Here it is – the next release – packed with new features and functionalities. 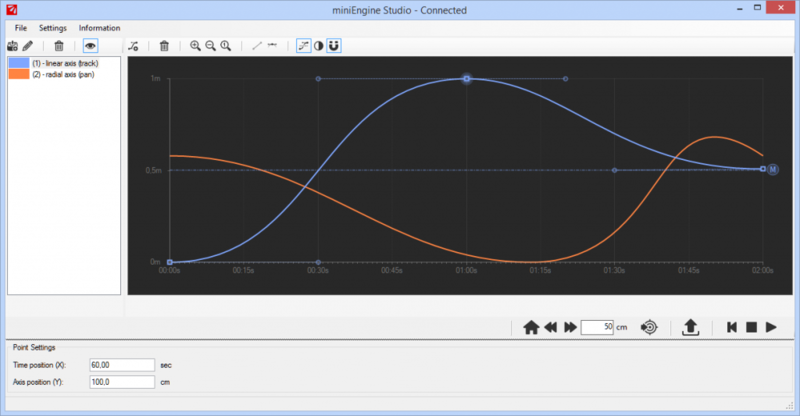 The biggest is surely the all new Windows client (with its final name) miniEngine Studio! Fixed a bug that not saved the keep powered status. The new Windows client has no documentation yet but should be pretty self explanatory as all button have a tooltip to guide you as much as possible. I also tried to make the user interface as clean and straight-forward as possible. If anyone of you still is not able to figure out how it works, please contact me via the forum. I will help you as good as I can to make it work together with your miniEngine! If you have any suggestions or find bugs, please let me know. This is the very first release and there is surely lots of space for improvements! …but mainly I just hope it is of any use for you guys! The defined curves can not yet be stored on the miniEngine. After a reboot everything is gone and needs to be sent to the miniEngine again (this will surely some later). 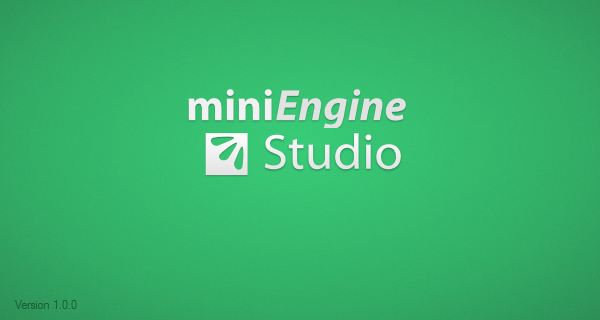 The communication between the Studio and and miniEngine might not work 100% in any case. If something is not working, try pressing the button again. The system is not yet “water-proof” and might have some unexpected behavior. I highly recommend using it with care, common sense and limit switches to not destroy your hardware. It does not work together with the miniEngine v1. 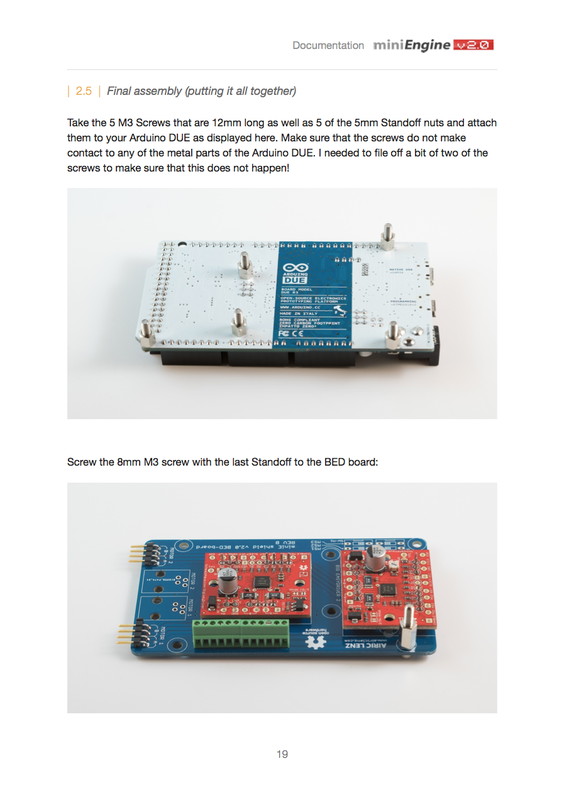 I also added a big portion to the documentation which should explains the system-assembly in much more detail. Have fun with the new stuff!